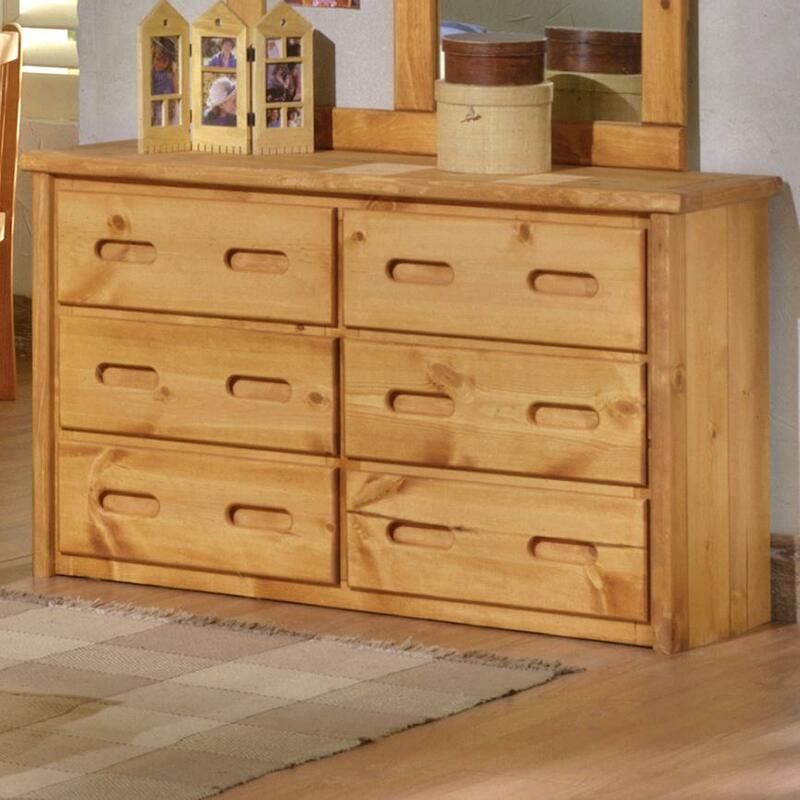 Casual rustic styling gives this six drawer pine dresser a fantastic look. 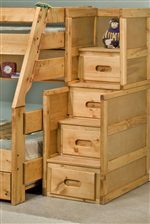 It features ample organization space for clothing with room on top for accessories. The Cinnamon finish adds an easy-going style perfect for any girl's or boy's room. 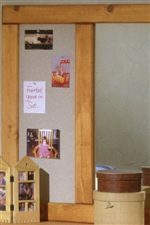 Use with the coordinating landscape mirror with a built-in corkboard for a great dresser and mirror set. 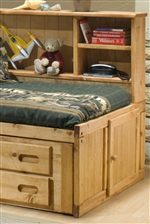 The Bunkhouse 6 Drawer Pine Dresser with Carved Handles by Trendwood at Miskelly Furniture in the Jackson, Pearl, Madison, Ridgeland, Flowood Mississippi area. Product availability may vary. Contact us for the most current availability on this product.